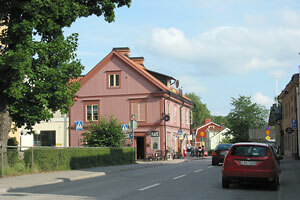 Malmköping has many small shops and craft stores for those who are not interested in trams. You can also take a walk through the town and see the many beautiful buildings from the late 1800s. 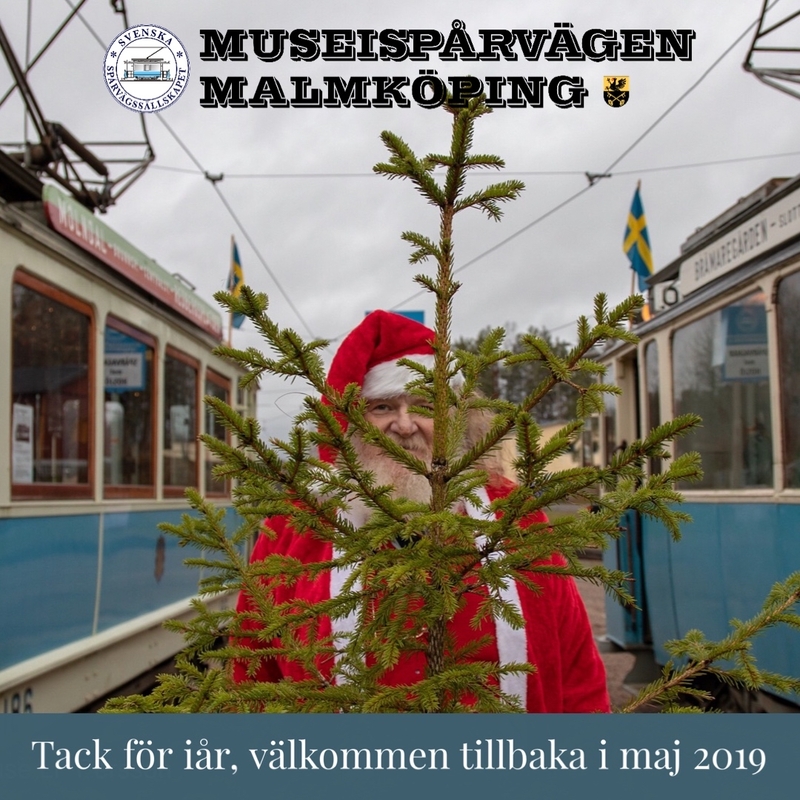 Read more at Malmköping’s home page. Malmahed, the drill-ground full of tradition, is surrounded by historic drill buildings and other buildings from the town’s military period. The town hall on the square in Malmköping is a beautiful landmark building from that period. Malmahedsmuseet (the Malmahed Museum) takes you back to the Stone Age and shows the regimental history from the 1800s until the installation was abandoned in 1921, etc. Telephone 0157-192 95. Malmköping’s hometown association, hometown association and gathering place in the center of town. Flen municipality, the municipality in the center of Sörmland. 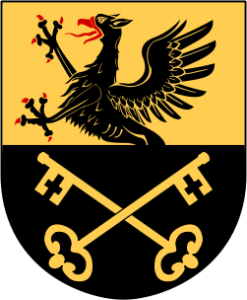 History around the drill-ground, about defence and military life. Take a self-guided tour around the town. Malmköping Swimming & Camping: telephone 0157-210 70 Three-star campground next to the tramway, with its own tram stop. Hotell Plevnagården: telephone 0157-216 60 Four-star hotel and restaurant in a natural setting. Malmköpings Wärdshus (Malmköping Inn): telephone 0157-200 22. Restaurant, party room, conference facility, pub, overnight accommodation, in the center of Malmköping. “Malmköping, urban area in Flen municipality, Södermanland (Södermanland County), 14 km NE of Flen; pop. 2,170 (1996). 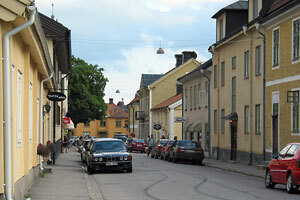 Industry in Malmköping is dominated by small business; the largest company is Uplandsklubben i Sverige AB (confections). The town has a number of museums, including a tramway museum. Malma hed (heath) is also in Malmköping. 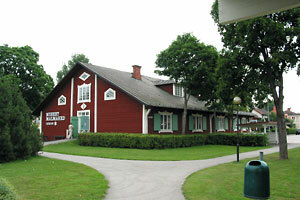 – The town name (1804 Malmköping) includes “köping,” ‘trading place’. The prefix reminds us that the town was built at Malma village and Malma heath in Malma parish.